This self-published four-part series from England was excellent value (only $1.60 per PDF download) and I really enjoyed the first three chapters, especially Caio’s Gary Chaloner/Kevin Maguire-style art. Basically, a random guy called Sid receives a mobile phone message asking if the caller should kill himself. Thinking it a joke – and urged on by his drunken mates – Sid texts back, “Yes.” When he later finds out the call came from superhero Dark Justice , who’s just been found dead, he’s filled with remorse. Especially when Dark Justice’s sidekick Black Fury turns up seeking answers. Meanwhile, deranged mass murderer Jack Slaughter is killing a bunch of people. This is the case that sent Dark Justice into deep depression in the first place. At the end of part three, Black Fury had finally captured Jack Slaughter and we were waiting for the big reveal of his secret identity. Well, the last chapter was, frankly, a bit of a letdown. I know Gordon wanted to have a swerve in that Jack Slaughter turns out to be some nobody not connected with any of the main characters. The gender swerve is good, but the fact that she’s just some random really deflates the storyline. While there are some good tense moments during the issue – including a flashback to Dark Justice’s final moments – I felt a little empty at the end of it. Still, I suspect this isn’t the last we see of Black Fury and Jim, who’s now wearing the hood of Dark Justice. 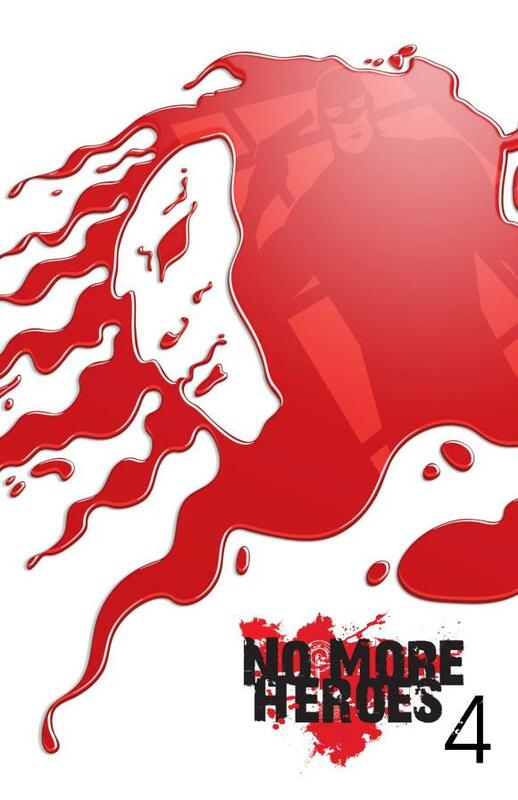 Will there be another series of No More Heroes? I hope so. I think Gordon and Caio show a lot of promise – despite my misgivings about the conclusion, I really did enjoy the miniseries. 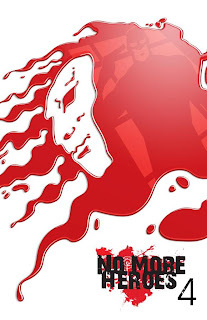 I urge superhero fans to seek it out at nomoreheroescomic.wordpress.com or “No More Heroes Comic” on Facebook. No more heroes? Say it ain't so!